Finola joined Terroir in 2016 to take a leadership and management role in large scale urban projects. Finola brings a diverse range of experience in property development, marketing, project management and design advisory roles to support the TERROIR design team. Her key experience over the past five years Finola has been in the property development and investment industry where she has provided urban design and development advice to the industry. In working on large scale projects across the country, Finola developed her project management expertise and her skills in engaging and managing large teams of design, planning and investment interests and professionals. Prior to this experience, Finola worked in marketing and communications for five years. 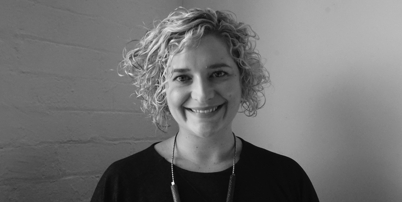 In 2014 Finola decided to transfer her skills to the design professions and commenced a Bachelor of Design in Architecture at UTS which she completed with distinction. This degree adds to her Bachelor of Arts (Media and Communications) from the University of Sydney and in 2017 she will continue studying at Masters level.